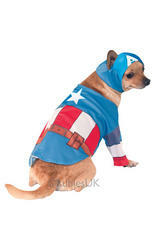 With our new collection of dog costumes your pet pooch will not miss out on the fancy dress fun and can enjoy a day of dressing up too. 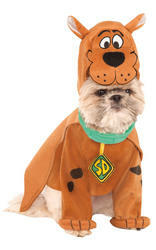 Let your four legged friend become a pirate for the day or a join the free spirited swinging 60s in our hippie dog costume. 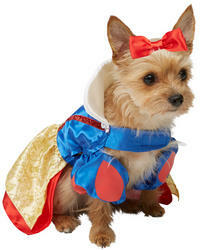 We have also got a deluxe range of celebrity dog outfits so now you can dress your poodle like Katy Perry or your mongrel like Marilyn Monroe! 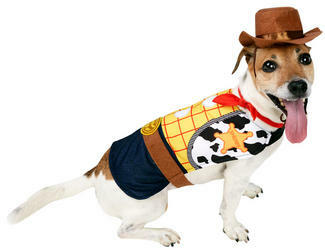 Dressing up your dog is a huge trend right now and you would not want to let your loyal companion be the odd one out, so jump on the band wagon and pick your perfect pet outfit from our growing range of dog costumes. 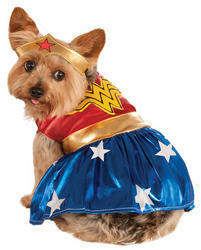 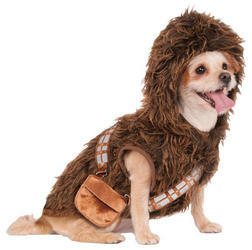 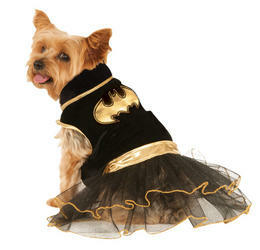 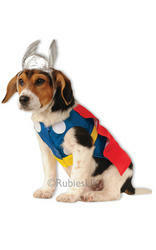 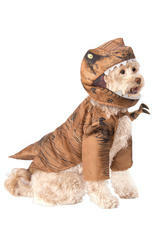 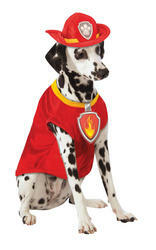 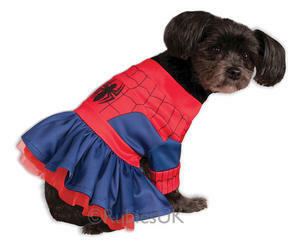 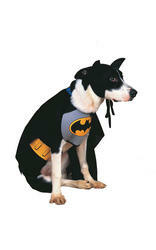 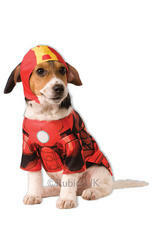 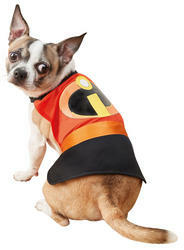 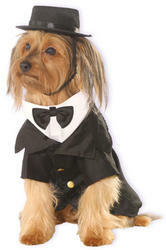 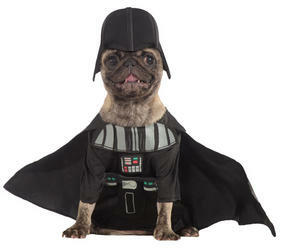 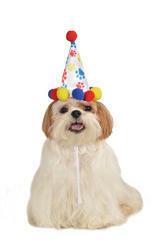 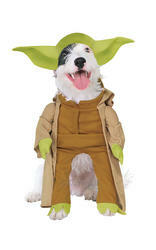 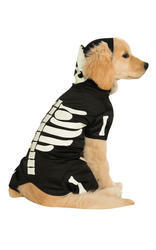 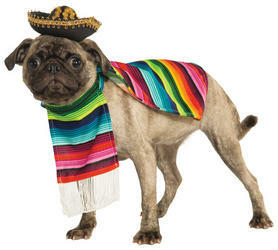 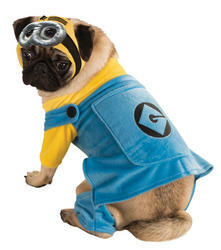 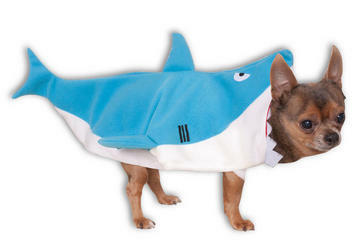 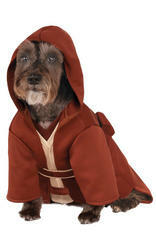 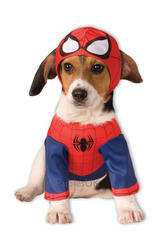 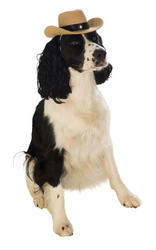 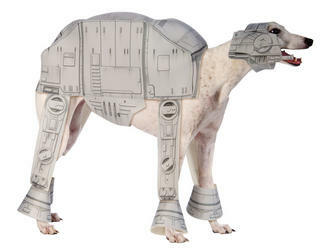 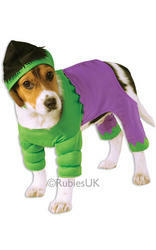 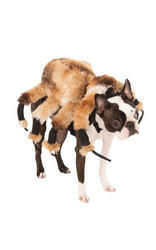 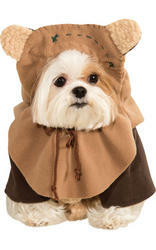 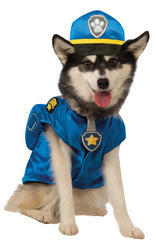 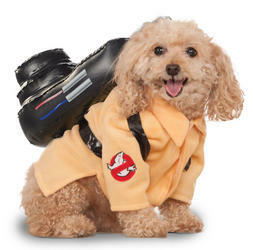 Let your dog do the talking in their new fancy dress costume - you'd be barking mad to miss out!